Boqa Line There are 49 products. Acapulco armchair for you, for kid, or rocking acapulco chair, come and enjoy the large choise of our armchair avalaible in 11 colors. 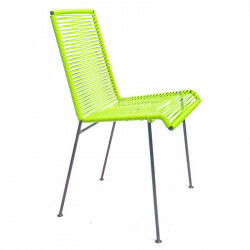 The chair edited by BOQA are offered in 11 colors come and check which one suite the best in your dining room. If you feel it you can also mix collor and enjoy the pleasure of creation. 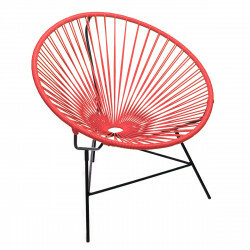 The BOQA deckchair line wire is comfortable and flexible. 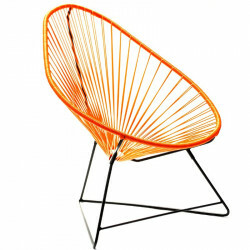 The designs are varied and allow adaptation to any environment style. 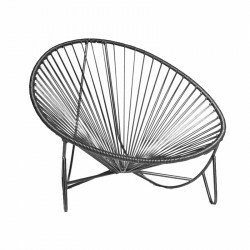 The Sun Lounger Tulum offered by BOQA to create a nice atmosphere arround your swimming pool! 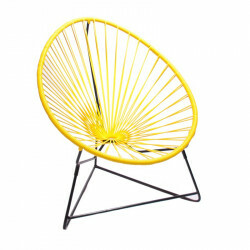 Only for people who want a distinguish furniture and confortable sunbath! 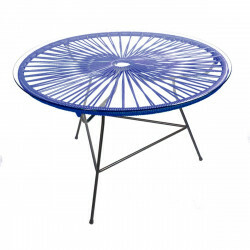 Zipolite is a round coffee table, made for outdoor and indoor use. A good design to escape from kids getting hurt by a corner. 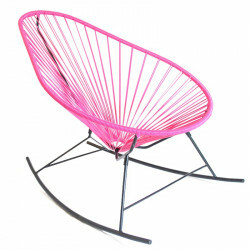 You can combine it with your Acapulco chairs, to make a great combination for your chilling moments. The bar stool Cenote will be the most confortable place for your breakfast in the kitchen. 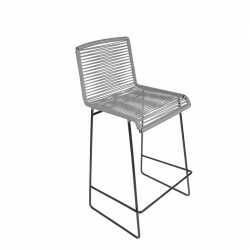 A bar chair adapted for the high of 90cm plate typical kitchen worktop. The Cenote bar stool gives off a relaxed atmosphere, and combined with the Tampico table you will be able to enjoy its height. The bar stool Gran Cenote is developped for a higher worktop with a seat level adapted. 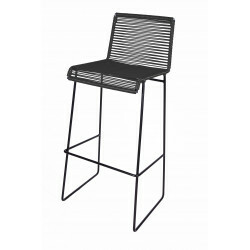 A 30” standard bar stools for 40” to 43” counters that you will share with friends arround a glass. The Gran Cenote bar stool gives off a relaxed atmosphere, and combined with the Tampico table you will be able to enjoy its height.